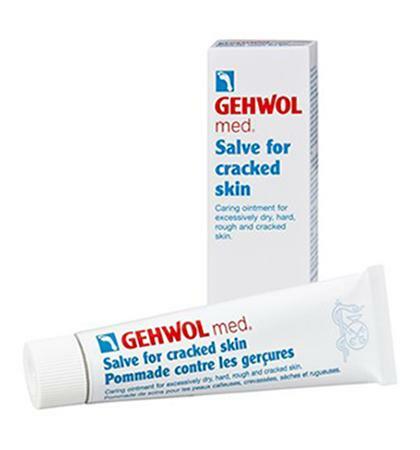 Gehwol comes from the German translation “WALK WELL” and is one of the most popular and trusted companies on the foot care products market today. 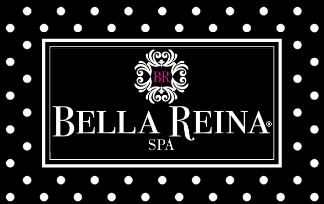 We use Gehwol at Bella Reina Spa for our Medicure Pedicure and Callus Removal Pedicure because we can trust the quality of the products, we know that they work and that they have the best natural ingredients. 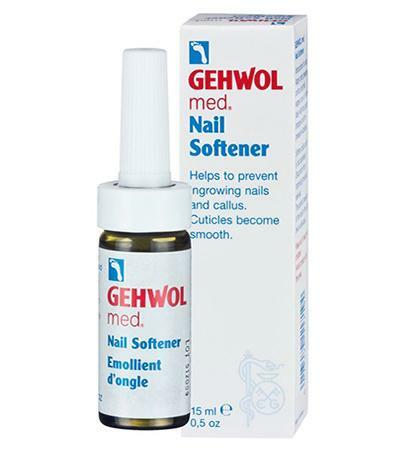 The Gehwol products are great to maintain healthy feet – but there are a wide variety of products to solve almost any foot ailment from tired, sweaty, cold feet to cracked skin and foot odor. Taking care of your feet should be a priority especially if you are diabetic. The risk of infection from cracks or dryness in the feet increases when there is less circulation in the feet. 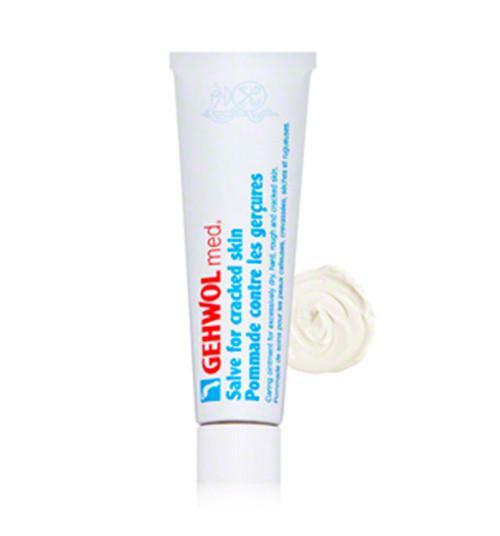 You can trust Gehwol products 100%. Massage well into the skin once or twice daily. 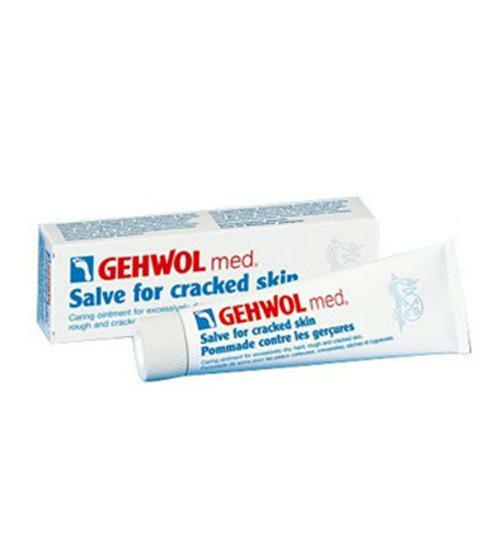 For even quicker relief, a warm, invigorating Gehwol Foot Balm is recommended beforehand.